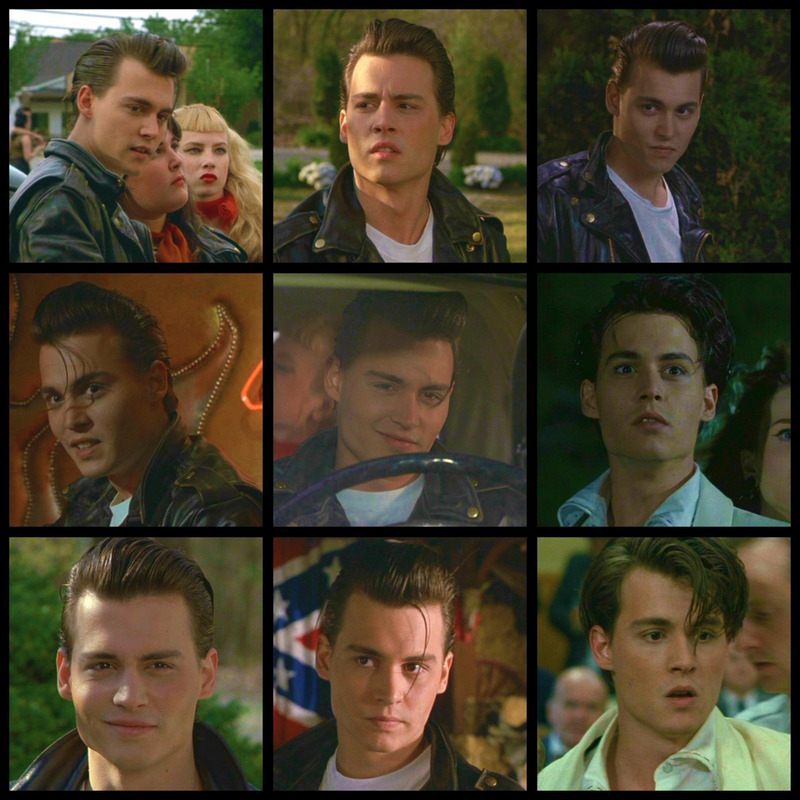 Cry Baby Collage :). . HD Wallpaper and background images in the Cry Baby club tagged: cry baby movie photo johnny depp.